Want to Get Accepted to Medical School? ...will help you become a doctor. Our medical school admissions consultants are trained expert professionals who have worked in admissions, reviewed thousands of medical school (AMCAS) applications, and interviewed many pre-medical students, just like you. If you want to work with medical school admissions counselors who get to know you and can help demonstrate your academic and extracurricular talents for your med school personal statement, essays, and admissions interviews, you've found the consultants to make it happen. Along with our application reviews and essay drafting assistance, we'll also help you build your medical school resume and academic qualifications so that your medical applications are well-received. #1 Ranked "Medical School Admissions Consultants"
Who are Our Med School Consultants? Our medical school admissions consultants are former admissions officers who have seen applications from some of the best pre-medical students. We know how to make your medical school applications perfect. Between all of our admissions consultants, we have more than 50+ years of experience with medical school application review. Our medical school admissions program is the first of its kind. We combine pre-medical school strategies with our award-winning consultants and doctors who have years of experience helping people like you become a doctor. Our Medical School Admissions Consulting has proven results for more than 10+ years. We currently offer elite admissions consulting for families and pre-medical students applying to the best medical schools and universities in more than 20+ countries including China, India, Japan, Korea, as well as major cities across America. However, our popular medical admissions counseling programs are not limited to geography as we meet with students every day via Skype, Google Hangout, and Conference calls. 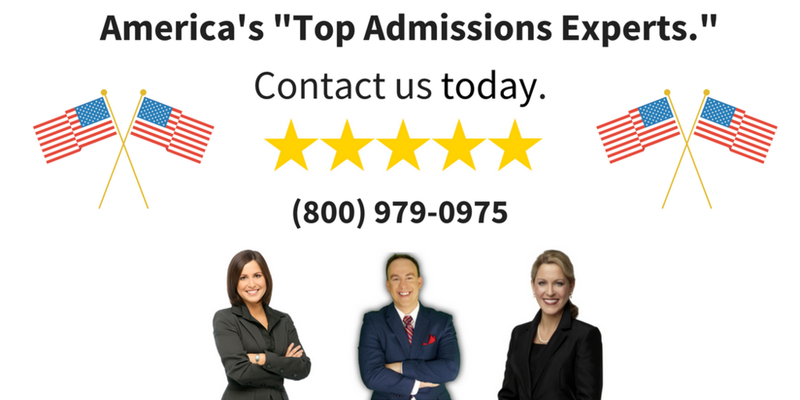 Medical School Admissions Consulting to Help You Get Accepted to Top Medical Schools in the USA. Medical School Applications (AMCAS Online Portal) 100% Review. Dedicated team of personal statement reviewers. MCAT Prep plan and tutoring as necessary. Interview Prep for Medical School. 24/7 Team for tight deadlines. Join the top pre-medical students in our exclusive program. Becoming a doctor just got easier. And it's guaranteed. ...with your enrollment, you'll receive a signed copy of our bestselling book "Dr. Prep!" which navigates the path for pre-medical students. ... Ready to Get Accepted to Medical School? World's Top-Ranked Med School Admissions Consultants.